Let Heaven's Best give new life to your furniture. Like the flooring in your home or business, your upholstery will last longer when it's professionally cleaned. We can make it look new! Our exclusive cleaning solution and powerful cleaning system gently restores your furniture to a beautiful look you may have not thought possible. The dirt, dust, crumbs, and other debris will be pulled out, leaving a clean, renewed surface. The first thing you should know is that not all cleaning methods will be compatible with the furniture in your home. At Heaven's Best, we take great care to ensure that the method we use is well-matched to the color, texture, and fabric of your furniture. 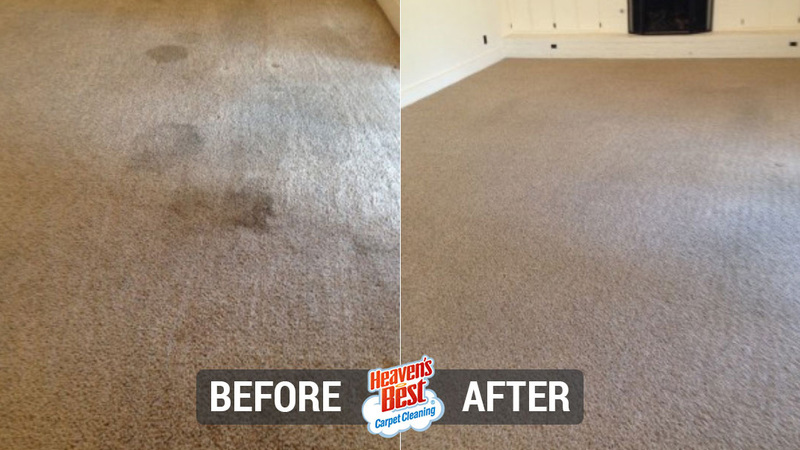 The Heaven's Best team has a simple goal when it comes to the restorative cleaning and sanitizing of your upholstery: remove staining, soiling, and discoloration without altering the color, texture, or fabric of your furniture. After all, what good does a cleaning do you if it alters the appearance of your household effects? First, a quick word about the upholstery cleaning process. 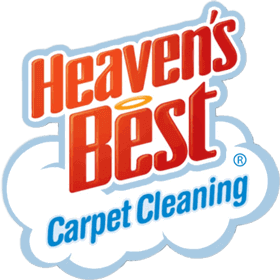 Before cleaning gets underway, it's important that your Heaven's Best technician knows 1.) how old your furniture is, 2.) if you have ever used any spotters or cleaners on it, and 3.) if the piece has ever been reupholstered? The safest approach for upholstery cleaning is the dry solvent method. For a quick and effective treatment, there's the upholstery shampoo method. Similar to the shampoo method, Heaven's Best also offers the dry foaming approach, although in the case of dry foam, less moisture is used which has the benefit of drying faster. For the restorative cleaning and sanitizing treatment of your upholstery, the preferred method is hot water extraction, but only if it's compatible with the material it's cleaning (not all are!). The benefits of cleaning an upholstered surface are plain to see. A Heaven's Best upholstery cleaning breathes new life into your old familiar furniture, lending a newness to the room it occupies. Not only that—there's also the additional benefit of making the upholstery itself last longer. Sofas, love-seats, couches, recliners, sectionals, the Heaven's Best cleaning solution has the unique ability to restore your living room or dining room to a shine you might not have previously thought possible. Even futons and mattress can be given new life with the removal of dirt, dust, crumbs, and other debris. 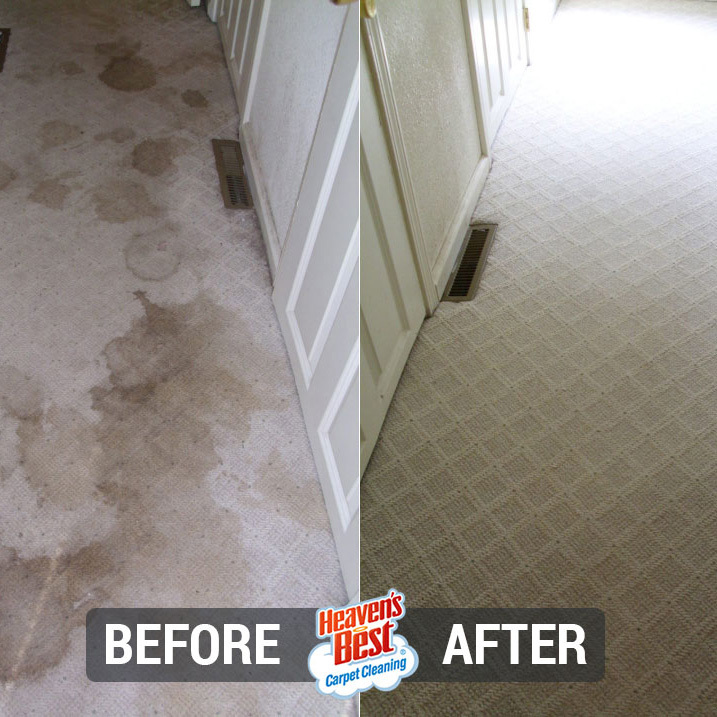 Protect the investment you've made by keeping your furniture clean with Heaven's Best. Check your furniture's labels before using store-bought spotter. Periodically vacuum your upholstered pieces. It isn't always as visible, but dust settles on furniture just as it does shelves and flooring. Beat the cushions and vacuum regularly when caring for "well-loved" furniture. 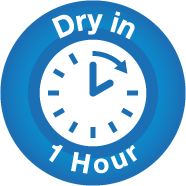 This provides an even distribution for the wear and tear a piece sustains over time. If you're taking the time to have the carpet and tile in your home cleaned every year, why not have us clean the sofa, love seat, and recliner, too! 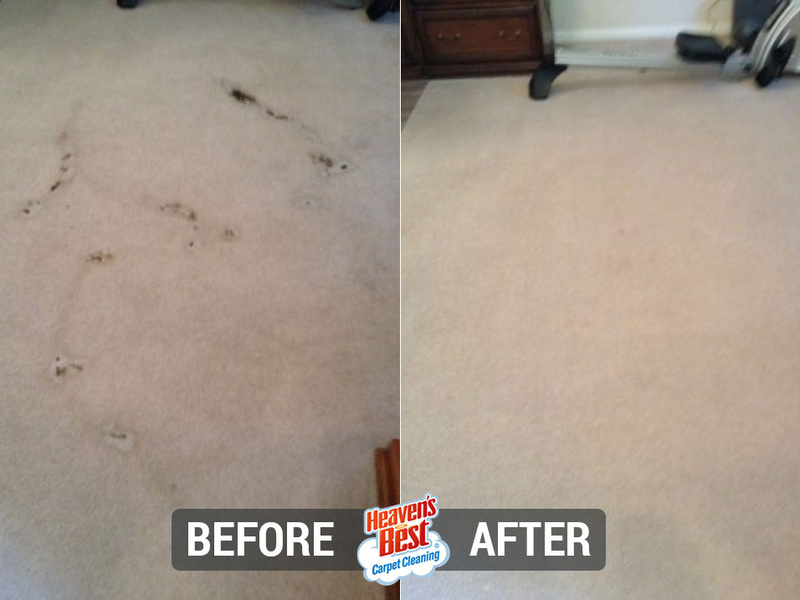 Protect the investment you've made by keeping your furniture clean with Heaven's Best.